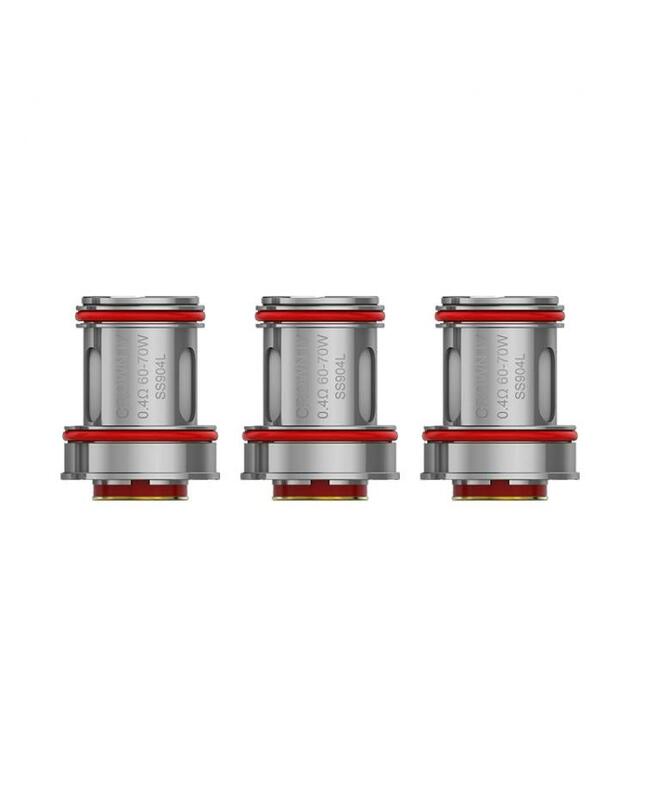 The Uwell Replacement coil heads for Crown IV, 4pcs per pack, SS904L dual coil heads and double helix mesh coil heads available. the double helix coil design heats evenly and fully atomize the juice. it gives the good flavors. the SS904L coil heads will deliver better flavor, longer life with the higher quality steel commonly used in luxury watches.